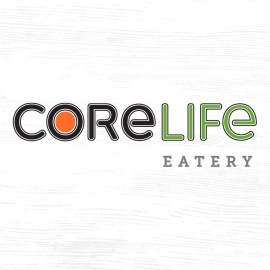 Family-owned, homemade fresh Lebanese & Mediterranean cuisine in a fast-casual setting with locations in Raleigh and Cary. 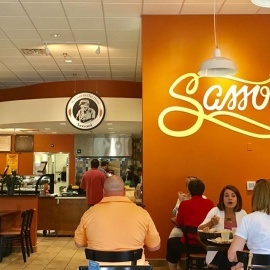 Sassool rebranded on Mother's Day, May 11, 2014 to honor the owner's mother, Cecilia, for the authentic recipes that she brought with her when she immigrated from Lebanon with her family to Raleigh in the 1970s. 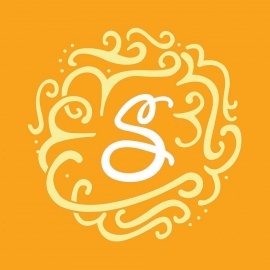 The name of the restaurant, Sassool, is the nickname that Cecilia was called by her father when she was a child.